I love winter and although we don’t often get snow here in Charlotte, the backdrop is always beautiful. For those that don’t know, a North Carolina winter varies depending on where you live. Here is Charlotte, we get mostly ice and light snow that rarely sticks. I grew up in New York, spending a lot of my time in New England, so for me and this Northern born mom, things are pretty mild in comparison here in Charlotte, North Carolina. 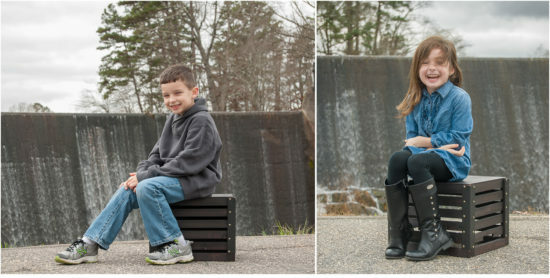 Before the session, we talked about what she imagined her family portraits to look like. From there, we went with someplace out of the hustle and bustle of the city. We decided on a beautiful backdrop where we found lots of hills and historic landmarks. This older area fit perfectly because it worked beautifully with the decor of her home! If you haven’t guessed yet, she is Brenna of Domestic Charm, a lifestyle blog. 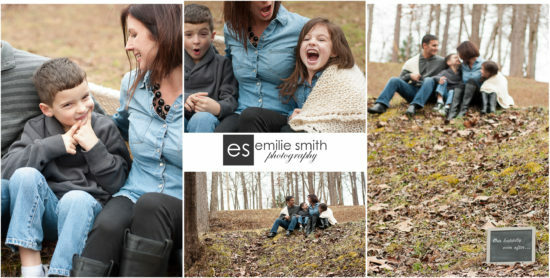 Here are a few of the fun portraits we got for our shoot on the outskirts of town! I am so in love with the image above. Having two children close in age is both a blessing and a curse. I still remember discussing the dynamic of the relationship with Brenna as we were walking the trail to our next spot. They are best friends one minute and worst enemies the next. And it’s true. The bond is like no other. What is your North Carolina winter like? 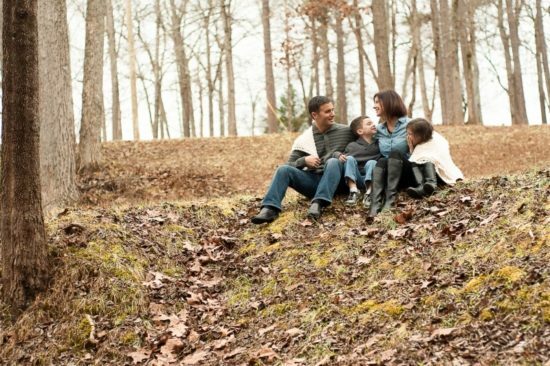 I would love to help you capture your family portraits this winter! If you are ready to start thinking about it, click on the contact tab above!